Pamela is a Bay Area native and resident of District 6. 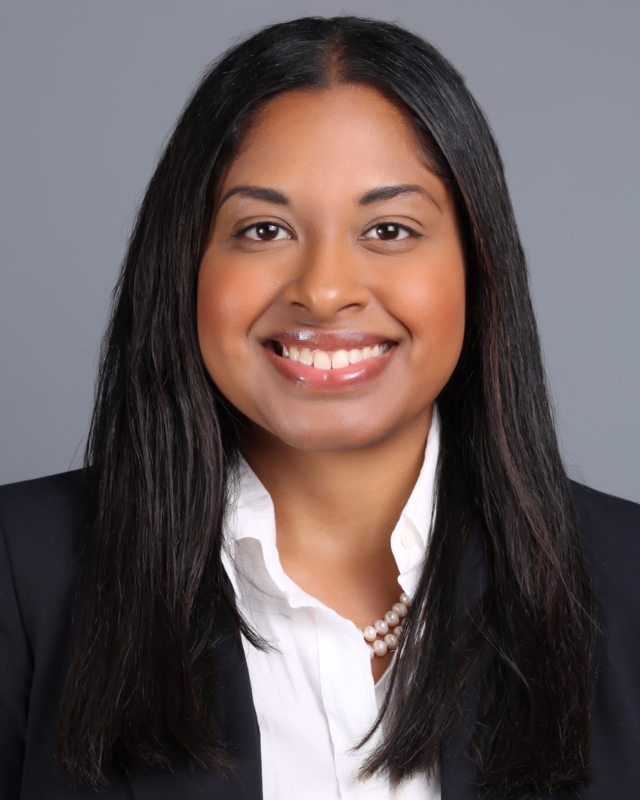 She is a licensed California attorney and holds a Bachelor’s degree in Political Science from Howard University. She has over 20 years of experience in political engagement locally, nationally and abroad. She has researched re-development policies, drafted op-ed articles and policy statements. Pamela is the Senior Policy Advisor and handles issues in the Millsmont, Evergreen, and Eastmont neighborhoods.